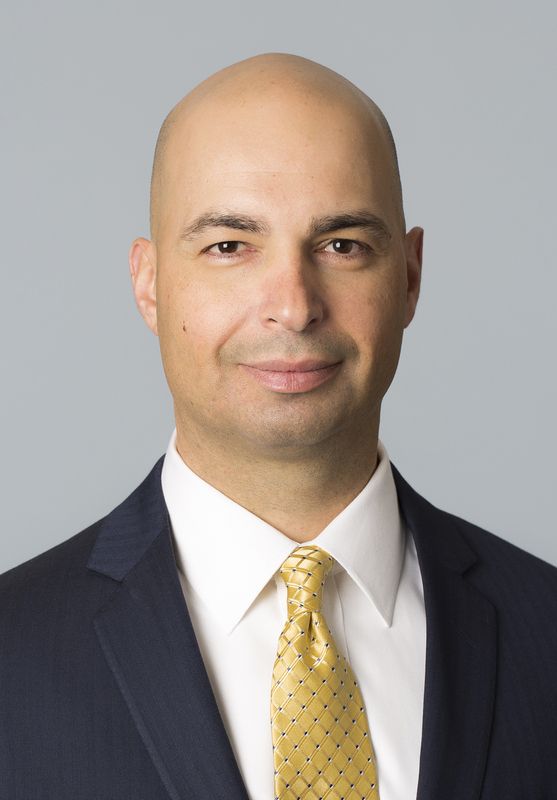 Chuck Magro is President and Chief Executive Officer of Nutrien. He was previously President and Chief Executive Officer of Agrium, which he joined in 2009. He joined Agrium following a productive career with NOVA Chemicals. Chuck plays an active role on the boards of Canpotex Limited, the International Fertilizer Association and the International Plant Nutrition Institute. He also serves as chair of The Fertilizer Institute and the Nutrients for Life Foundation. Chuck holds a Bachelor of Applied Science (Chemical Engineering) from the University of Waterloo and a Master of Business Administration from the University of Windsor. Contact (306) 664-0712 or events@saskatoonchamber.com.